Be my guest and read my Environmental articles, 3 Things You Can Do To Prevent Global Warming, 5 Things You Can Do To Help The Environment, and 5 Benefits Of Green Jobs. Oceanographers study the physical and biological and aspects of the seas and the life in them. The word oceanography is a compound of the Greek words, meaning "ocean", and meaning to "write." These people collect data, from the oceans, analyze life forms of trace minerals in the water, interpret information, and much more. They are trained scientists and they survey ocean floors, and track the movement of minerals, sediments, and volcanic activity. Studying changes in tides, currents, and pressure is also an important part of their job. This profession consists of four disciplines: Biological,geological, physical, and chemical. You do not have to be tied down to one aspect of oceanography. If you learn how to swim, it can help you get off to a good start toward you becoming an oceanographer. Becoming accustomed to water elements is essential because when unexpected situations arise, you must be prepared to deal with them. You will be spending most of your time studying the ocean, so it would be in your best interest to learn this important skill. Many people in the world die every year because they drowned and did not know how to swim. This does not have to be you. Do some research and find out where you can take lessons in your local area. You will be glad that you did. 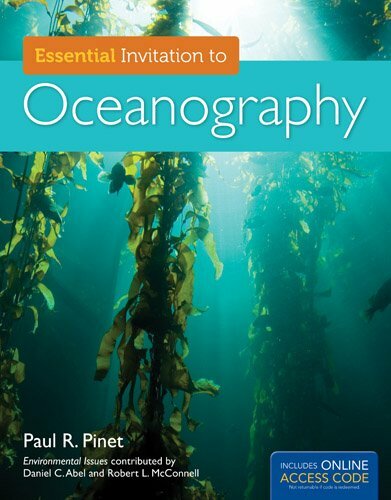 Because oceanography covers a wide range of topics, it is absolutely necessary to do well in these courses. If you do not, then you will not succeed. You should study math classes such as Algebra, geometry, calculus, and statistics. As an oceanographer, you will be analyzing data and working with equations and these genres of math will help you. Biology, chemistry, physics, and geology are important because you will be studying the physical characteristics of the ocean and must be able to identify chemicals and pollutants. These courses will also make it easier for you to transfer from one discipline of oceanography to another. In addition to this, it is strongly recommended that you learn a foreign language. This is a worldwide profession and a lot of travel will be required. If you can speak the language of another country, it will make your transition easier and impress your co-workers. Organizing data an important part of this career and computer science makes this more simple. No matter what courses you study, do the best that you can. You should earn at least a Bachelor's Degree in oceanography, but a Ph.D or a Doctorate is even better. Before pursuing this career, research the curriculum of Earth sciences of universities on the Internet or your local library. Make sure that you choose one that best complements your talents and interests. If you want to do research studies, then earning a master's degree is a must. Advanced education can make you more qualified to work for the government or teaching at a university. The Scripps Institution of Ocean La Jolla, California is an outstanding research center for oceanography training. It was established in 1903 and is the oldest Earth science institute in the United States. The seacamp program in San Diego, California offers summer courses in marine biology and is a respected institution for training professionals. Take your time and choose the college or university that you think is best for you. No matter how well you do academically, employers prefer to hire oceanography graduates that have work experience. This will make you well-rounded and make the demand for your services even higher. The average starting salary of an oceanographer is about $40,000 a year, but with experience outside of the classroom, you can earn as much as $60,000. For example, if a college student works in the fishing industry during the summer, he or she may obtain a job in the shipbuilding industry. This will also put them in the position to earn a higher salary. According to one United States government agency, these professionals that work in the oil and gas industries earn more than their colleauges that work in other disciplines. Many oceanographers with 10 years or more experience earn a six-figure income or more. Private companies and federal agencies often hire these scientists for special projects. Oceanography is an important and rewarding profession. If you are fascinated about the life surrounding the seas and oceans, this may be the ideal career for you. Taking swimming lessons will give you a good jumpstart on becoming an oceanographer because it will help a student learn the rhythms of water currents and what they may mean. It can also save your life if something unexpected happens out at sea. Math and science courses are essential because these scientists have to figure out equatuions and keep track of statistics. They also have to solve problems such as pollution and climate change. A bachelor's degree is necessary, but a master's is preferred, especially if a company wants an oceanographer to do research studies. Obtaining work experience will make someone more well rounded and help increase your market value. If you do these 4 things, a successful career in oceanography is possible. The Intex 54945EG Metal Frame Pool Set Includes ladder,drop cloth,and pool cover.The drain plug accepts a garden hose to drain water away from the pool area as desired. 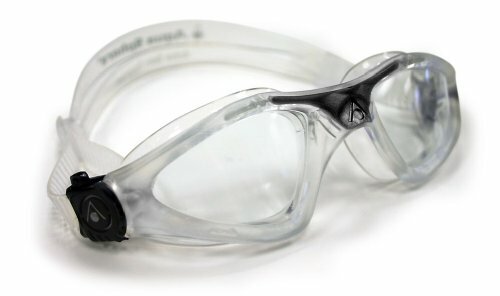 The Aqua Sphere Kayenne Google With Clear Lens has an anti-fog and scratch resistant lens.The quick-fit buckle is a perfect fit with simple adjustments-even while wearing. 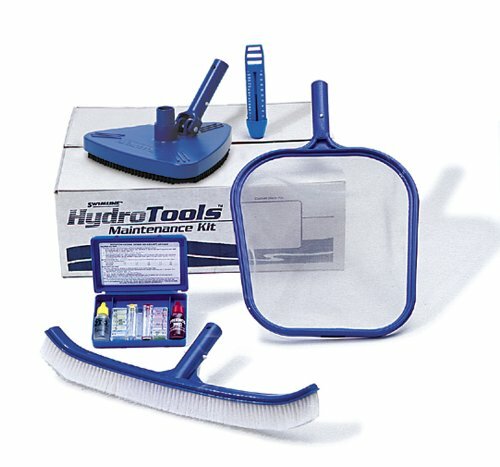 The Swimline Hydro Tools 8610 Premium Pool Maintenance Kit has an 18-inch wall brush and dual test kit with a case.